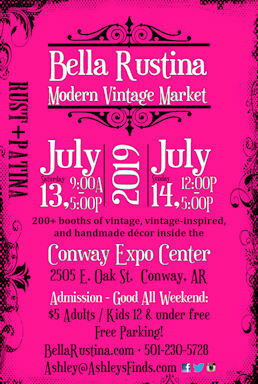 Have you seen the latest Arkansas Antiques newspaper? 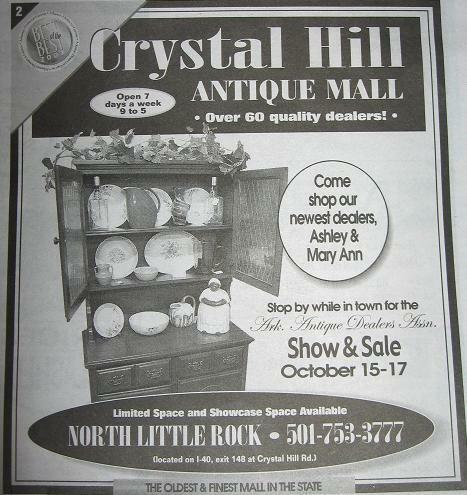 Crystal Hill Antique Mall featured our stuff in their ad! 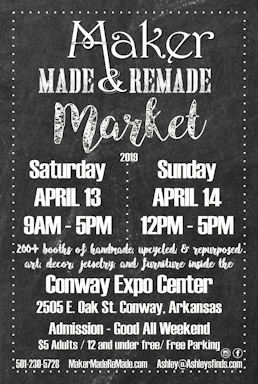 I must admit that I gave Mom a hard time about even bringing that china cabinet to the booth because I didn’t think it looked old enough, but it turned out looking pretty good! 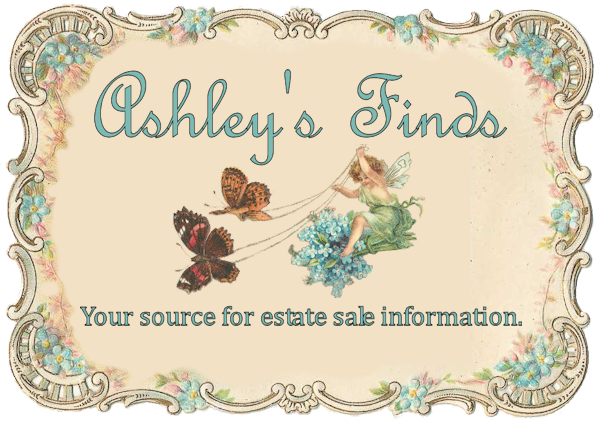 I bought a LOT of stuff last weekend at the awesome estate sales and busted tail to get it all priced and taken to Jenifer’s and Crystall Hill. I took photos, so I’ll have to show off all my cool goodies soon!